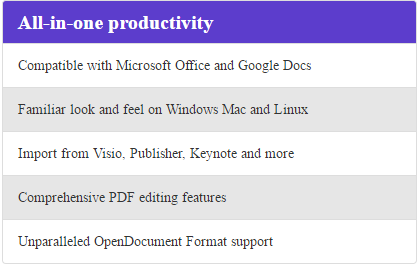 Collabora Online is a powerful LibreOffice-based online office suite that supports all major document, spreadsheet and presentation file formats. 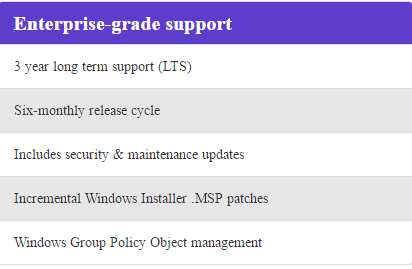 At the same time, enterprise customers can now purchase support contracts for a scalable and more secure solution from Collabora and SecuredCloud. Our in depth expertise and security knowledge will ensure reliable deployments even in the most demanding circumstances. 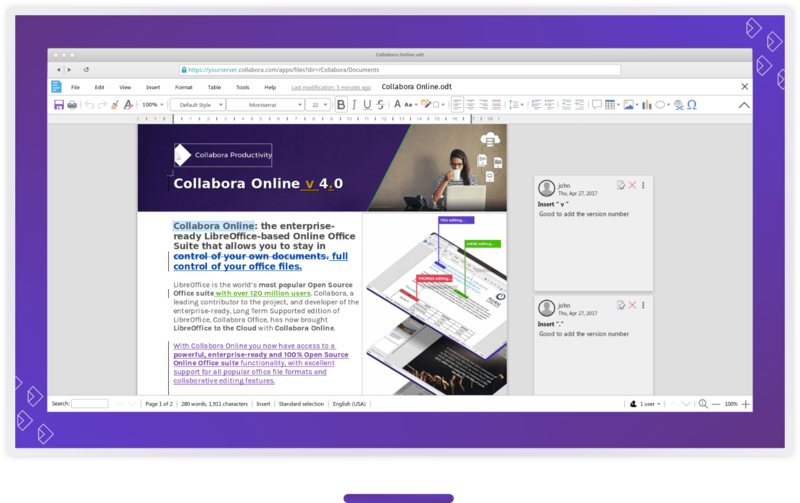 Collabora Online integrates in SecuredCloud, providing users with the ability to share a document with multiple users who can see changes in real time, avoiding conflicts or versioning issues. Build in secure chat and WebRTC video conferencing in SecuredCloud complement the experience, allowing a new level of collaboration and productivity.